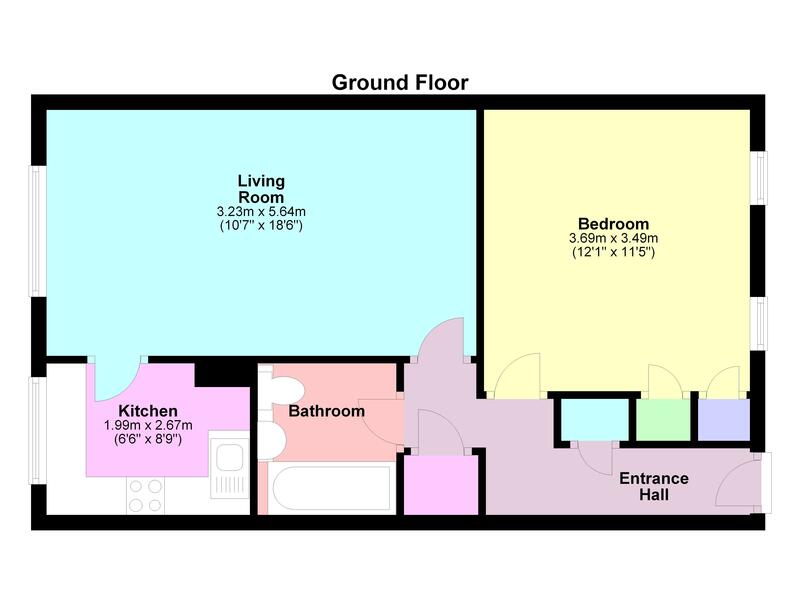 A spacious 1 bedroom ground floor apartment. The property comprises of living/dining room, kitchen with appliances, bathroom and large bedroom with built in wardrobe space. Well situated within walking distance of Wooburn Green village and a short drive to Beaconsfield, High Wycombe and Junction 3 of the M40. Allocated parking for 2 vehicles. Available 8th May 2019, unfurnished.